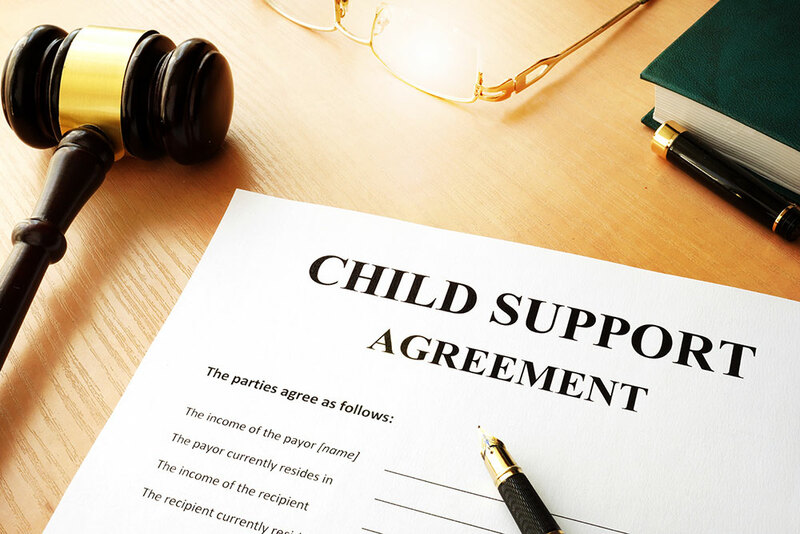 Child support is a court-ordered payment by one parent to the custodial parent of a minor child, typically after divorce or separation. In New Jersey, the amount of child support that parents are obligated to pay is based on the income of both parents combined. If a parent falls behind on his or her child support payments, the matter may be addressed in an enforcement hearing where the parent will be given an opportunity to explain why he or she has not kept up with the court-ordered payment schedule. If that parent still does not pay, steps to enforce the order will be taken. These may include garnishing wages, seizing tax refunds, or lottery winnings. These may also seizure of assets, such as insurance proceeds, cars, or real estate. Moreover, in appropriate cases, depending on the analysis of 12 different factors, parents are obligated to contribute towards the cost of their children’s college education. Newburg vs. Arrigo. In addition, a child’s college attendance may well impact a parent’s independent obligation to pay child support. Jacoby vs. Jacoby. Modifications of child support awards may be appropriate when the parties’ financial circumstances change, the paying parent incurs obligations to support other dependents, the parent’s time with the child increases or decreases, there is a qualifying change in the child’s residence, or the child is emancipated.